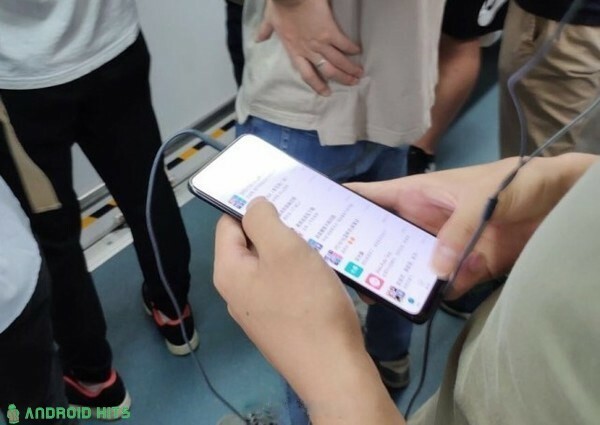 Yesterday we saw the vivo NEX for the first time in the wild and today a couple of new pics show the phone being handled in public. 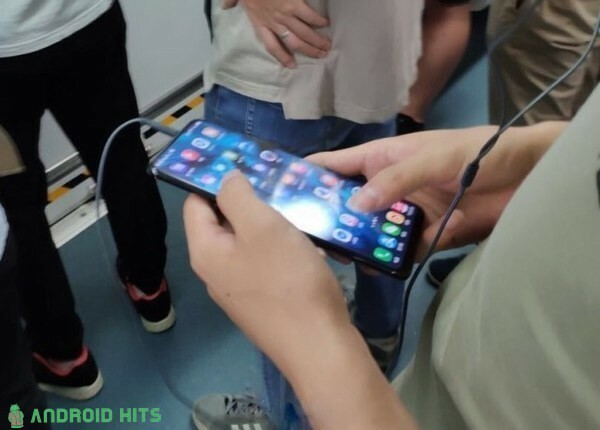 As customary for Mr. Blurrycam's creations, these don't reveal too much but we do see that the vivo NEX, also known as vivo APEX, will have a top-placed 3.5mm headphone jack. The vivo NEX will likely have a pop-out front-facing camera to spare the phone from having a notch. Rumor has it the NEX will be a flagship with a no-compromise Snapdragon 845 and 8GB of RAM. vivo will make the NEX official on June 12 in China. Having your front camera normally placed on the back of the phone provides a great privacy addition. You must have heard about hacked computers and phones whose owners can be monitored online.